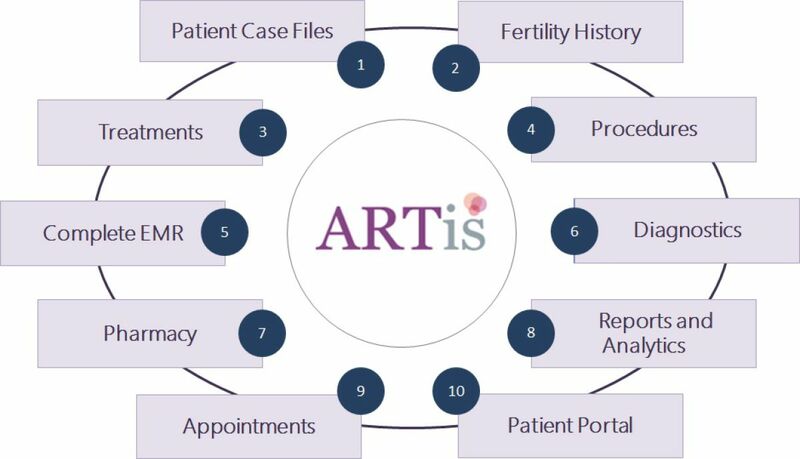 ARTis™ (Assisted Reproductive Technology Information System) – a unique and futuristic web-based Fertility treatment software that addresses the need for clinical, administrative, and patient support services of your IVF centre. Our solution springs out of a thorough understanding of the IVF process and managing IVF centers. 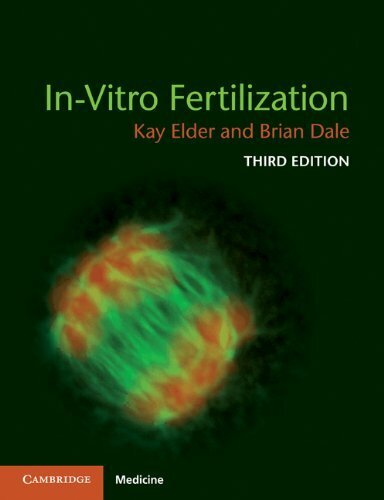 This simple and effective solution is a result of the collaborative effort of proven and highly experienced IT professionals and IVF specialists. ARTis is a futuristic and unique IVF clinic software that caters to the complete business requirements of running an IVF treatment centre. With it’s focus on continuous enhancements, ARTis offers a great proposition in offering business value to the professional IVF treatment hospitals/clinics. Modularity is the key to any software product including Fertility treatment software, hence this has been considered as a key design principle in conceptualizing and building ARTis. This modular approach enables IVF hospitals to choose the modules as per their specific needs. ARTis includes both Clinical modules and administrative modules to help different stakeholders. It’s role based access ensures access is given to the right stakeholder at any point of time, thereby protecting the data privacy and integrity. ARTis Fertility treatment software, offers a number of advantages and hence could become a critical success factor for the superior performance and growth of your centre. 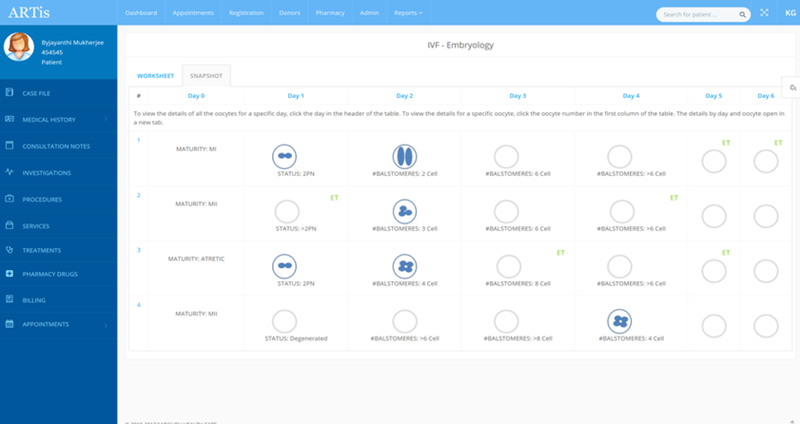 It covers the entire workflow of IVF treatments, from the time of first appointment of the patient till the final discharge summary, everything is recorded and reported. You will see these benefits as soon as you come on-board as it is witnessed by many of our clients. Worried about your precious historical data residing in your current legacy software product? We understand the importance of historical data that is residing in your legacy applications. But now you leave it to us, relax and be rest assured. Our team will work with you closely for an approach for the data migration and support in execution in a timely manner.